Interested in a global coaching- and leadership partner? 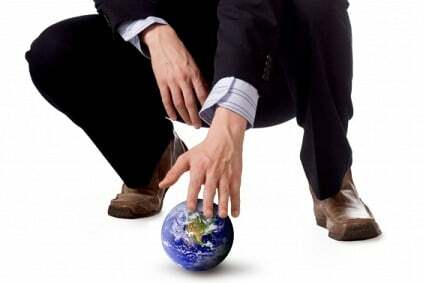 I am part of a few selected global coaching companies offering executive coaching in several countries. Contact me directly for more information. Global Coaching Group, www.global-cg.com is based in Munich, Germany and offers executive and team coaching to large, global corporations. All coaches meet every year on an annual conference in Bayern, to co-create, learn and reflect together with clients. Caulfield Coaching, http://www.caulfieldcoaching.com is based in London and is an exclusive executive coaching Company working in Europe, USA and the Middle East. Inspeyer, www.mdp.eu.com is based in Göttingen, Germany and offers leadership programmes and executive coaching to leaders in Europe. Also, I am part of the team of international coaches at The European Central Bank in Frankfurt and the American led Network, PeakInsight, www.peakinsight.com.